Azerbaijan has moved on to the next stage of assessing the country's candidacy for the World exhibition Baku Expo 2025, says the General report of the meeting of the Executive Committee of the International Exhibitions Bureau (BIE), held on May 4, the Operational Secretariat of Baku Expo 2025 said May 15. The report includes the conclusion of the assessment mission of the BIE, which was on a visit to Azerbaijan to get acquainted with the preparation work carried out by Baku as a candidate city for the World exhibition Expo 2025. The Working group of the International Exhibitions Bureau says that Baku has moved to the next stage and is moving towards the final. In November this year, during the 163rd session of the General Assembly of the International Exhibitions Bureau in Paris, the member countries will choose the city that will host the World exhibition Expo 2025. "The Expo exhibition in Baku will be a logical and great support for the expansion of Azerbaijan's experience in holding international events and further strengthening of this status," the official report of the Evaluation mission of the International Exhibitions Bureau said. The evaluation mission noted the unity of opinion associated with the exhibition at the country level, its coincidence with the national development strategy. 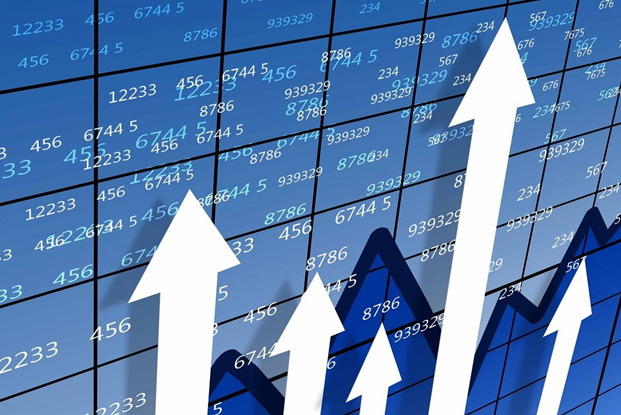 The evaluation mission considered the topic "We will develop human capital and build a better future" to be valuable and stated that, while it is attractive and important for many countries, it takes into account the current economic and social transformations and challenges. It was also stressed that the proposal of this topic by Azerbaijan is appropriate, and noted that the mission believes that this topic is highly consistent with the local characteristics of the exhibition and can create a strong potential to attract participants. Samir Sharifov, minister of finance and chairman of the Working group on the nomination of Baku for the World exhibition in 2025, expressed gratitude to the Executive Committee and the Evaluation mission of the International Exhibitions Bureau for the comprehensive and positive report on the proposal and noted that Azerbaijan is looking forward to presenting plans for the nomination of Baku for the membership in the International Exhibitions Bureau during the 164th session of the General Assembly of this structure, which will be held next month in Paris. Azerbaijan, which has been actively participating in six Expo exhibitions held by the International Exhibitions Bureau for 18 years and has won three awards for the high quality of the pavilions, demonstrates a strong commitment to Expo-movement. 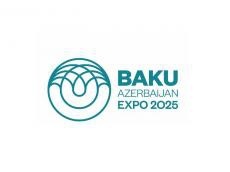 If Baku is chosen, the World Expo 2025 will be held for six months from May 10 to November 10, 2025. It will be the first World exhibition of the International Exhibitions Bureau organized in the region.